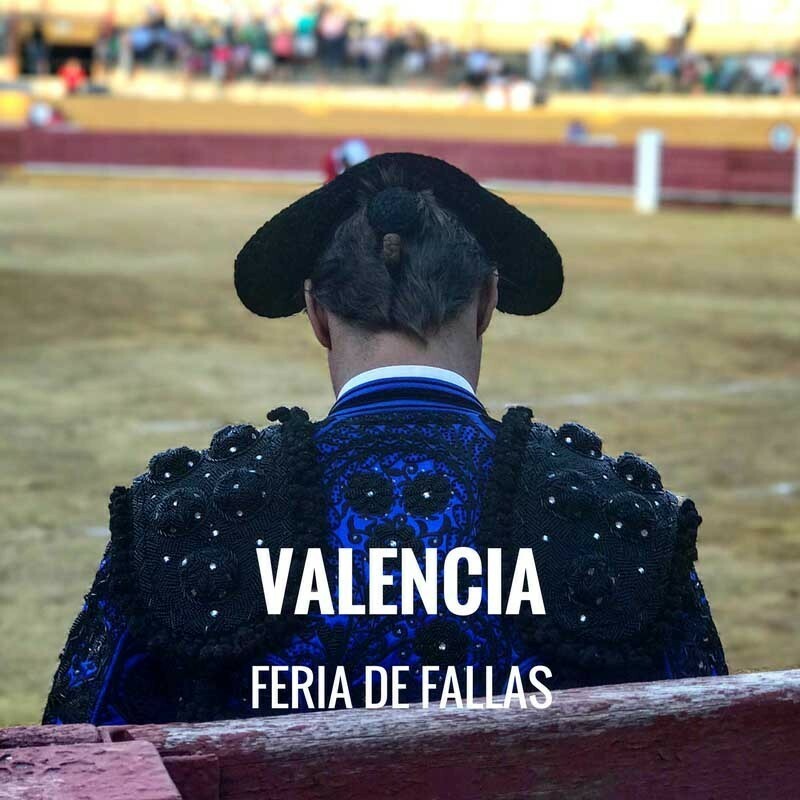 Bullfight tickets Valencia 2019. 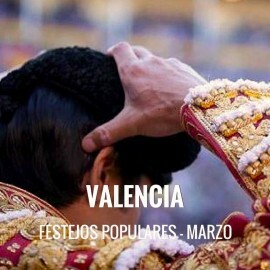 March 10th to 19th. Buy your tickets to Valencia bullring. . Order your advance tickets from Bullring Valencia, as soon we have posters and official prices Servitoro will get in touch with you.